Dream of a beautifully restored WW2 Era Series 1 Land Rover? Jaguar Land Rover Classic Works offer that and more! The promise of Jaguar Land Rover Classic Works is very simple in theory, yet wildly ingenious. You go into a dealership as if it’s 1963 and buy the dream car of your choice. I had the unique opportunity to be invited by JLR for a tour of the Solihull facility, and the sheer scope of operations was truly astounding. 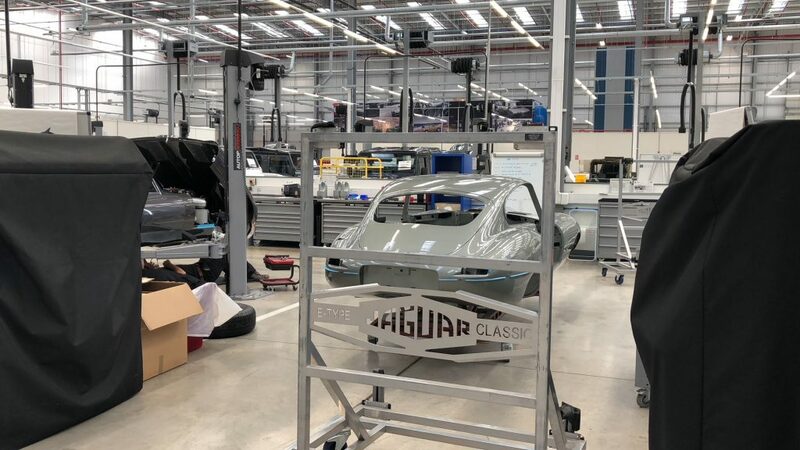 Jaguar Land Rover Classic Works is the largest classic workshop in the world, spread over 14,000m2 state-of-the-art facility comprising 54 individual workshop bays and strip down areas, a dedicated engine shop and space for 480 vehicles. So how does the process work? 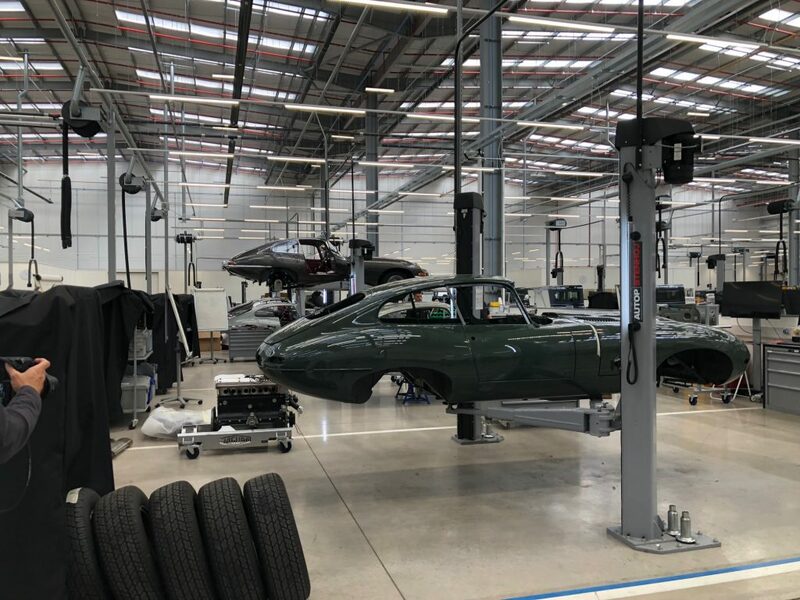 As part of the Reborn program, various arms of the JLR team scour the world for the best examples of original classic vehicles, and then restores them to as-new condition in its workshop at Solihull, thus reinventing classic vehicles to a whole new consumer base. Let’s take for instance, the Jaguar E‑type, described rightly by Enzo Ferrari as ‘The most beautiful car ever made’. Every E-type Reborn starts with a base vehicle sourced by Jaguar’s E-type experts, according to condition and desirability. This is restored according to the original 1960s factory specification, using build records and original drawings held, as well as the team’s decades of experience in restoration to concours-winning standard. Jaguar Land Rover Classic Works rechrome all chrome work, using as much original parts as possible, and even recreates the period-perfect type of spot-welding when fitting new panels. 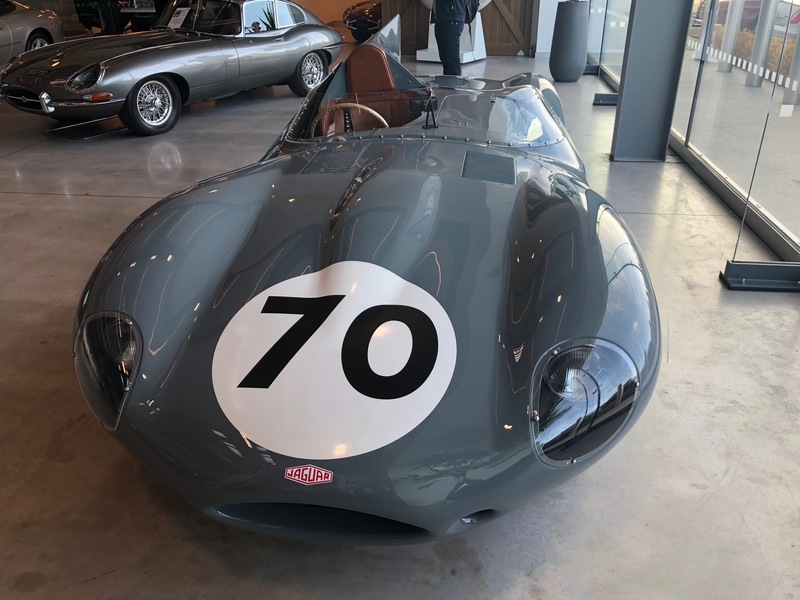 Classic Works also enables upgrades from later E-types at extra cost if the buyer requires, whether improved cooling systems, front brake calipers or even, God forbid, touch panels. Of course, customers have access to all the original colors and bespoke colors and can change from left to right drive. Pricing starts at around 285,000 pounds with a 1 year time frame for delivery. 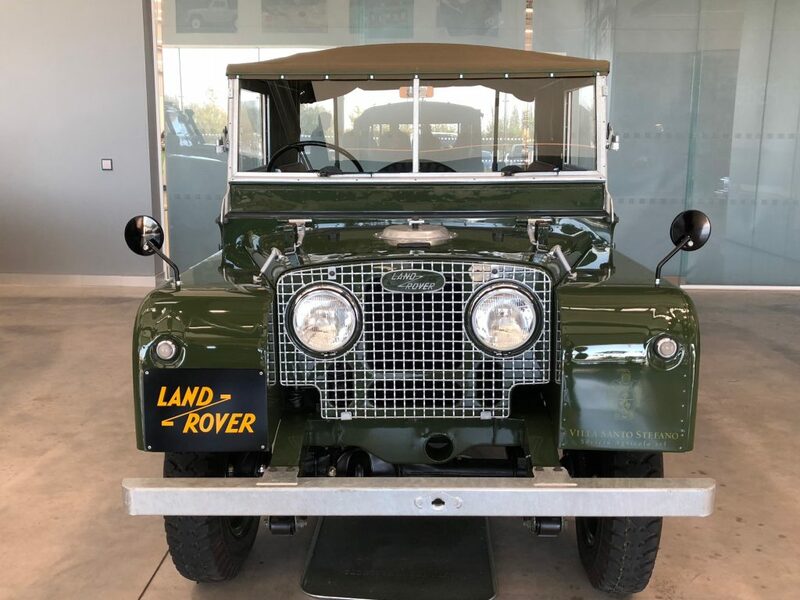 Come to Land Rover Reborn, and Classic Works Series does offers restorations of the Land Rover Series 1. 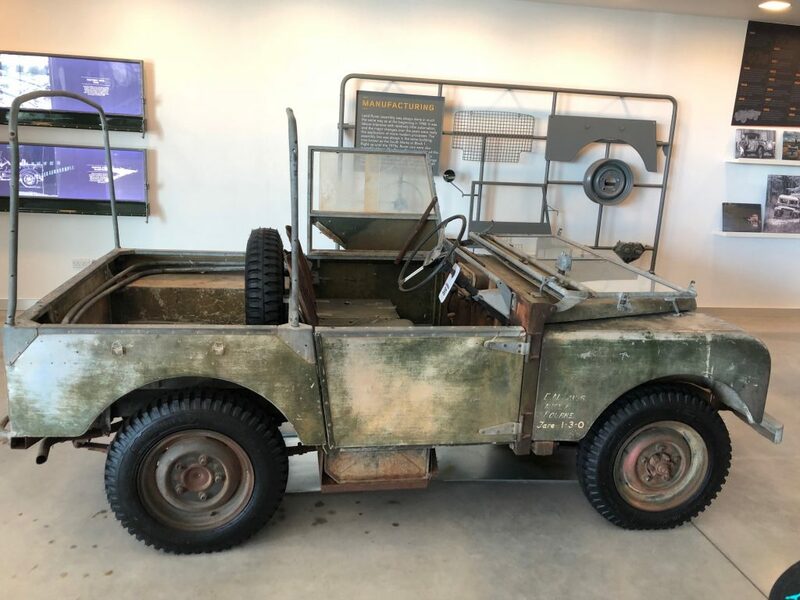 Land Rover was conceived by the Rover Company in 1947 during the aftermath of World War II, with production of the Series 1 taking place in Solihull in 1947. Starting at 75,000 pounds, Jaguar Land Rover Classic Works offer a full restoration of the Series 1 to its original chrome work. For those who don’t feel the need to remove patina produced by age and wear, they offer a patina restoration, which looks just like the original with rust removed. Starting at 65,000 pounds, this is a 6 month process. 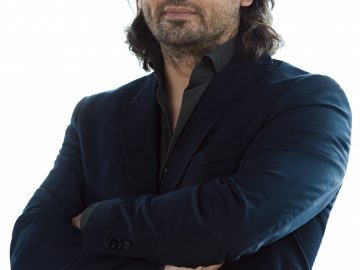 At the onset, we were promised a visit to Aladdin’s cave of classics, and in Jaguar Land Rover Classic Works, you have a collaboration of not just business acumen, craftsmanship and technical skill, you have passionate custodians of one of Britain’s greatest ever brands. 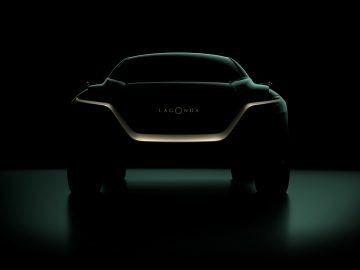 In many ways, this is an incredibly far-sighted initiative, as it goes far beyond immediate commercial possibilities of current models. 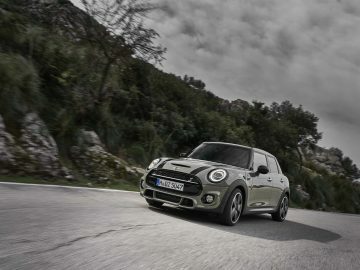 By offering classic limited editions recreated in their original form, brand longevity and access to ongoing generations of motoring enthusiasts will result.